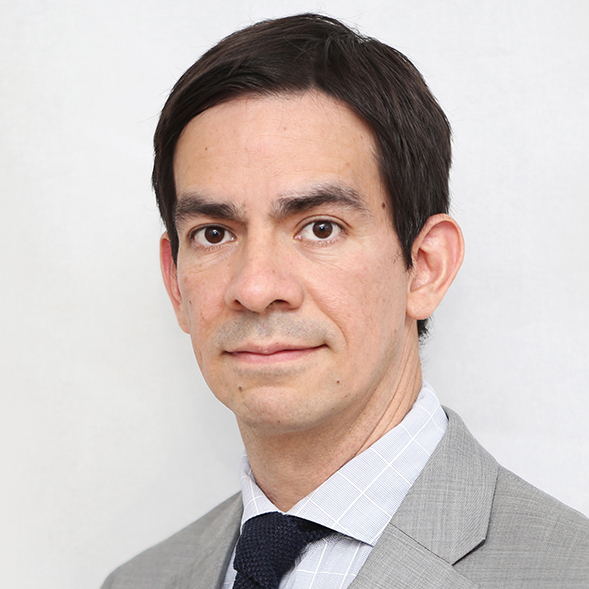 Herrera, now 27, is among the thousands of students across California who failed the state’s high school exit exam but are now receiving diplomas retroactively because a new state law has eliminated the test as a graduation requirement. And she’s hardly alone in waiting that long. Theresa Vang received her high school diploma nine years after she completed high school. 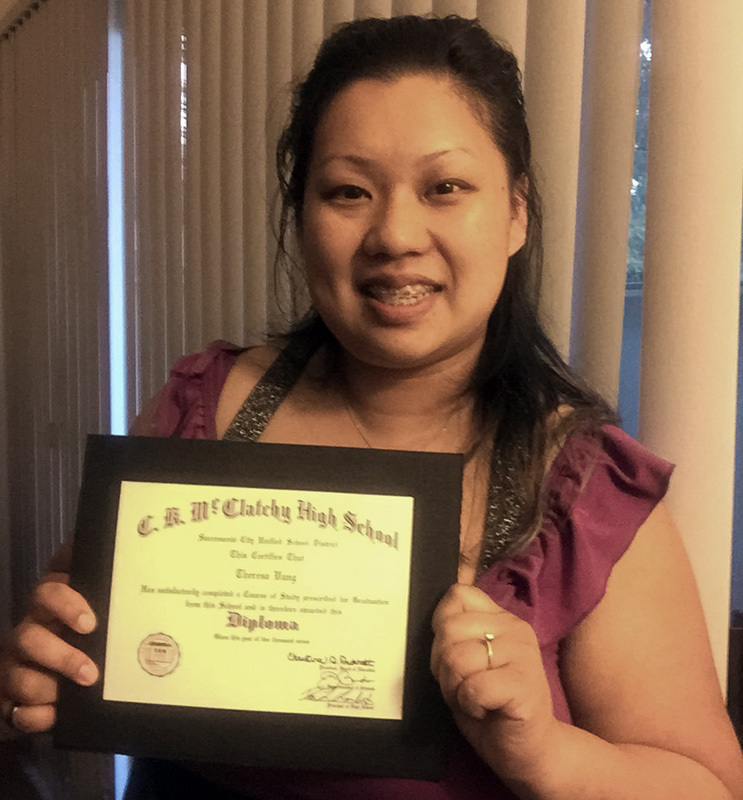 Theresa Vang, 27, received her diploma in late January, nine years after she completed her classes at McClatchy High School in Sacramento. She currently works as a claims processor at a health insurance company, a job that required a diploma. Vang said she’s also considering enrolling in college to earn a degree that will help her land higher-paying jobs. “I feel like I have all these new opportunities I didn’t have before,” she said. Across the state, hundreds of school districts are beginning to hand out diplomas to anxious students, who say they’ll finally be able to land better jobs, enroll in vocational programs, serve in the military or apply to four-year universities. Herrera had hoped to receive her diploma from Century High in Santa Ana with her class in 2007, but she failed to pass the math portion of the test after several attempts. She’s worked since then in service jobs, mostly in the retail and restaurant businesses. A diploma means Herrera, now married with two children, can pursue a career as a veterinary technician by enrolling in a vocational program that requires a diploma. “It’s given me a shot of confidence to go on to live the life I want to live,” she said. The California High School Exit Exam had been a graduation requirement since 2006. Last fall, Gov. Jerry Brown signed Senate Bill 172, which required school districts to award diplomas to students who had failed the test but met all other graduation requirements. The law went into effect Jan. 1. Between 2006 and 2015, an estimated 30,000 to 40,000 students could not pass the test by the end of their senior year. These students earned high enough grades and completed enough credits to qualify for a diploma otherwise. Many of these students received diploma-like “certificates of completion,” which look like a high school diploma and confirm that the student met all of the district’s graduation requirements. But the document does not carry the same weight as an actual diploma for applying to college or seeking a job. “It’s given me a shot of confidence to go on to live the life I want to live,” said Marisa Herrera, who recently received her high school diploma after failing the high school exit exam nearly 10 years ago. Arlene Holmes, from Pleasant Hill in Contra Costa County, received her diploma last month, four years after she completed high school. She previously had been denied jobs and entrance into some training programs. Holmes said she plans to enroll in a vocational nursing program. 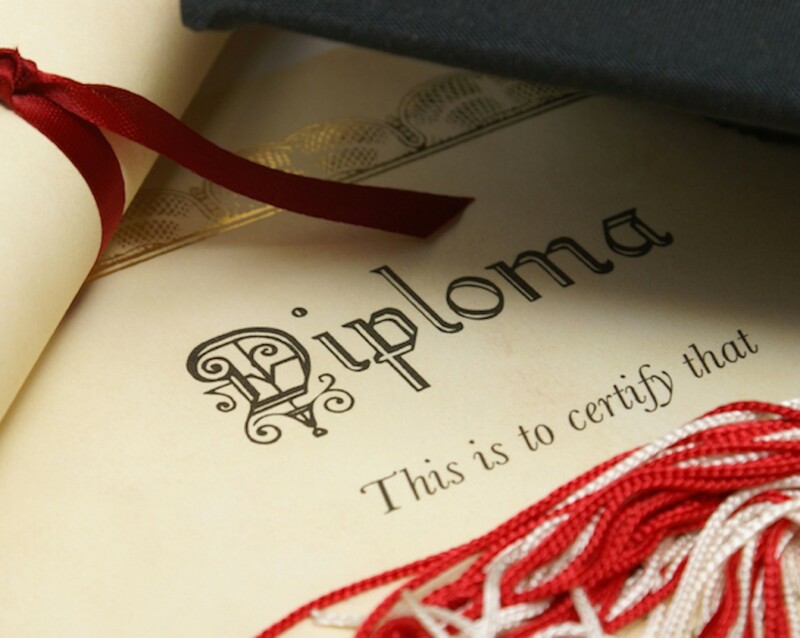 Because SB 172 did not provide a uniform process for school districts to award diplomas to former students, districts often have different procedures for how to find eligible students and when to award diplomas. 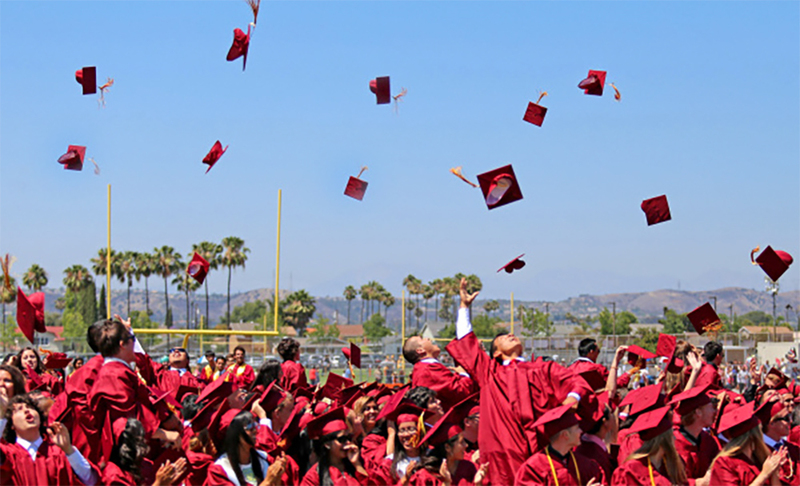 Los Angeles Unified, the state’s largest school district, will begin mailing out diplomas soon to hundreds of former students who’d already completed an online application to determine their eligibility, said district spokeswoman Barbara Jones. As many as 1,900 former district students may get their diplomas, she added. Santa Ana Unified has sent out 220 diplomas so far, with dozens of former students descending on district headquarters each month to fill out forms to determine whether they qualify, district spokeswoman Deidra Powell said. Oakland Unified has issued diplomas to 76 students so far. The district expects to eventually give out nearly 300. San Francisco Unified has sent out 120 diplomas since January. Up to 700 students will receive diplomas, officials said. The district also plans to hold a graduation ceremony in May for students who have received diplomas retroactively. Officials from districts across California said that because of the high volume of records to examine and limited staffing, it can take several months for students to receive their diplomas after they have contacted their school districts and filed the necessary verification forms. Cindy Aguayo, from the class of 2012 from Arleta High in Los Angeles Unified, said officials told her it could take 10 weeks or longer when she asked the status of her diploma last month. Mayra Olson, a student from the 2007 class of Hilltop High in Chula Vista, said she hoped she would have had her diploma by now. Olson said she received a call in early January from Sweetwater Union administrators, who said she would receive her diploma by mail in the coming weeks. Two months later, she is still waiting. SB 172 suspended the exit exam as a requirement for graduation through 2018. Meanwhile, lawmakers and educators will determine if the state should create a new version of the test that’s aligned with the Common Core State Standards or eliminate it altogether. I would like to get my diploma. Where do I start? Who would I need to contact in order to get it after 10 years? I would like to know if I qualify to get my high school diploma from 1998? I’m looking into an online school where I can get my high school diploma. I completed all my years of high school and also completed all my credits that were required for graduation. Now I have been out of high school for awhile and I wish I could continue on to college but sadly my credit completion form isn’t equivalent to a GED or an actual high school diploma. Other schools only accept up to 14 of my credits and that means completing my last year of high school all over again which I see as a waste of time but if it has to be done then that is fine. Just looking for some help and guidance in trying to reach my goal to finally start college. Thank you so much. I would like to know if I qualify to get my High School Diploma from 2007 after receiving a Certificate of Completion. I have been trying for the past six years to obtain my nephew’s diploma. He met all of the graduation requirements, but missed the exit exam by a few points on the math portion. He took the math part over three times and was off by four points on the geometry part. He was denied his diploma and was told that the state no longer administers this test. Still he is unable to acquire his diploma. What can possibly be done? How can I know if I qualify to get my high school diploma and were do I go to ? So I didn’t graduate, but I passed my exit exams. Does this count? So you didn’t pass the high school exit exam but now you’re dreaming going to college….. Got news for you…. College is harder than high school, and you don’t get rewarded for poor performance. The National Research Council concluded that his school exit exams did not improve student learning and only increased drop-out rates. Stanford University research indicated that exit exams contributed to dropouts and particularly negatively affected Hispanic females. It’s great that San Francisco and Sacramento have already started handing out their Diplomas….but Santa Rosa City School District has not, they said they would start handing them out in January, and here it is April and Santa Rosa City School keeps telling me they are working on it, that they still have to call students. I asked them why can’t they just pass them out as they go??? And they could tell MW nothing, I don’t understand and it is very frustrating. Can anyone please help me with this? I am ready to move on with my life, and I cannot do that without my Diploma.